As you all may have known or for those who didn’t, I am like the biggest fan of B&O products, with two great reasons – designs and sounds. 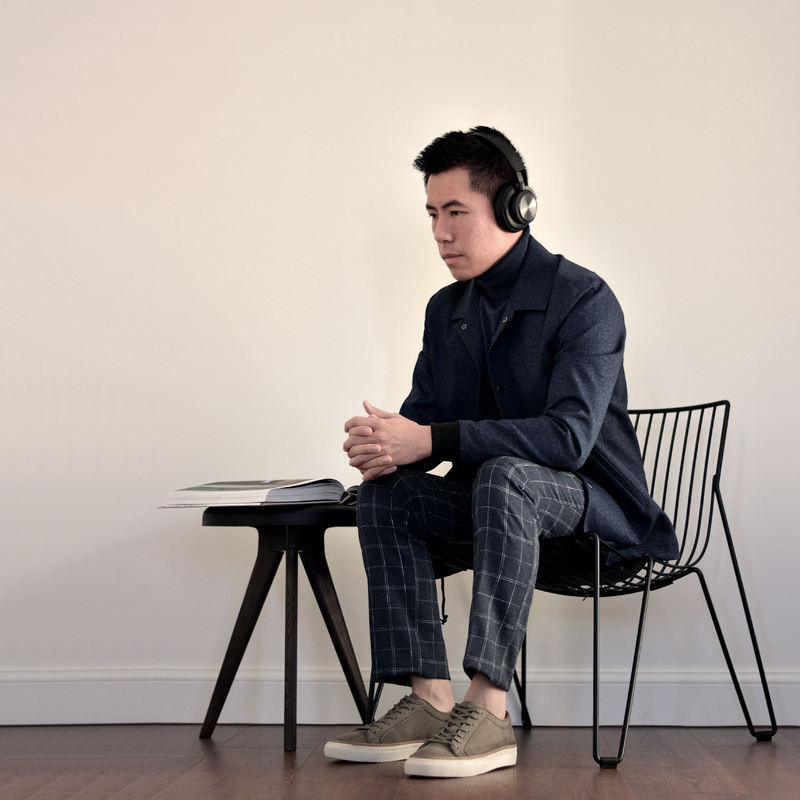 The sophisticated design and amazing sound of these headphones give me goosebumps! 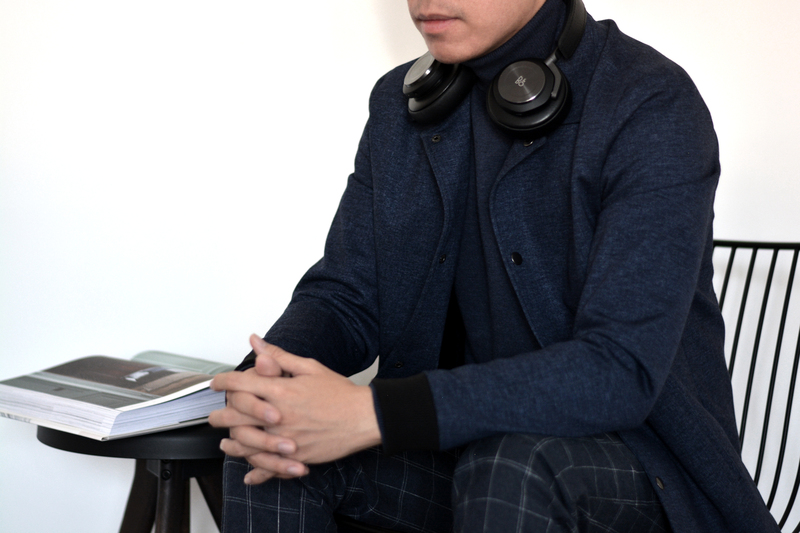 No matter if BeoPlay H7 is placed on your head or around your neck, it will feel as good as it looks. They must be the most comfortable premium headphones I’ve ever owned. 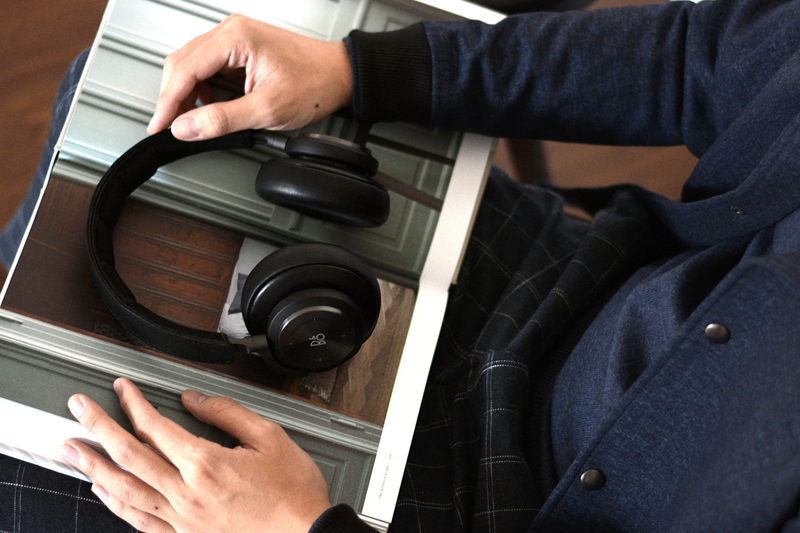 And this time B&O Play brings you the Bang & Olufsen signature sound WITHOUT THE CORD! YES, THEY ARE NOW WIRELESS! The coolest new feature of these wireless headphones is the magic touches for me. 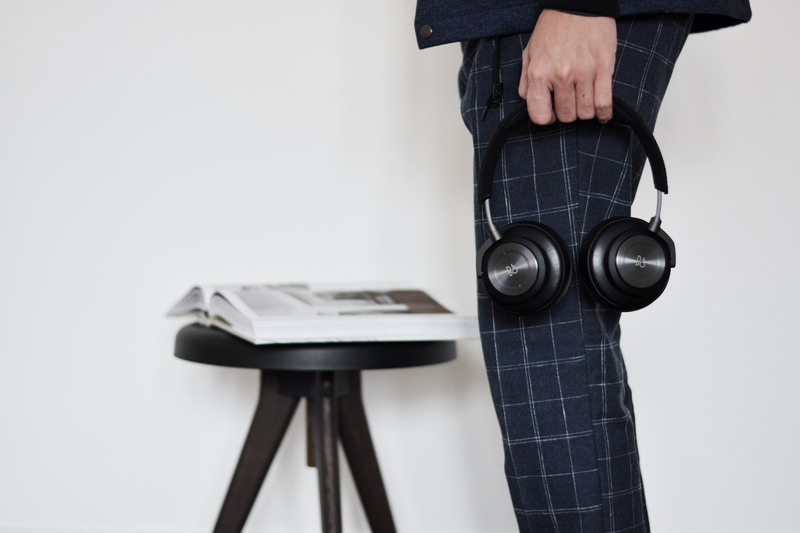 Even the slightest touch puts you in full control of BeoPlay H7. You can use the touch interface to answer a call, change song or adjust the volume! The touch interface even works if you are wearing gloves, like seriously?! 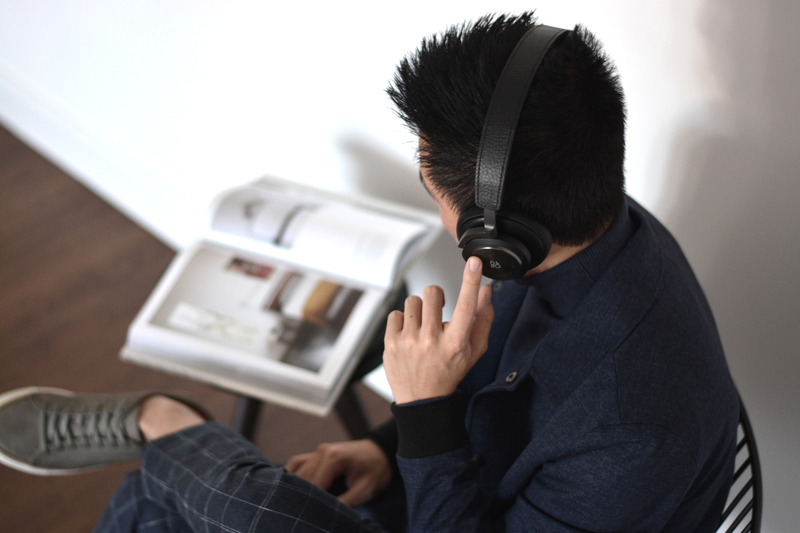 Overall, BeoPlay H7 is just highly recommended. The sound clarity is superb, the bass response is not too heavy and therefore you can hear all instruments and vocals clearly. Try it out from their stores and you will experience the luxurious sounds!